Every year, the New York Federal Reserve publishes the results of their Survey of Consumer Expectations (SCE). Each survey covers a wide range of topics including inflation, labor market, household finance, credit access and housing. 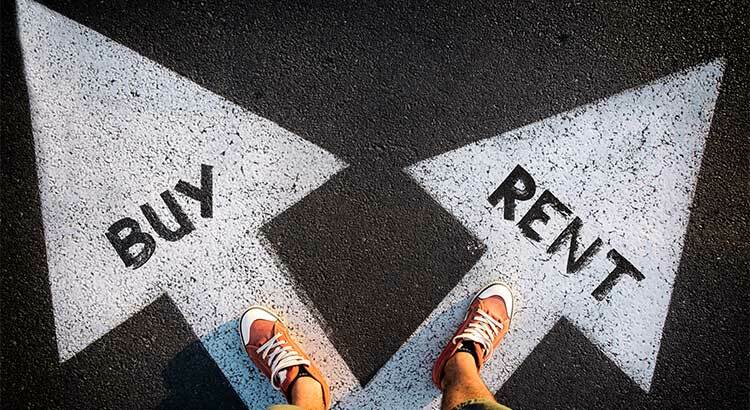 Assuming you had the financial resources to do so, would you like to OWN instead of RENT your primary residence? 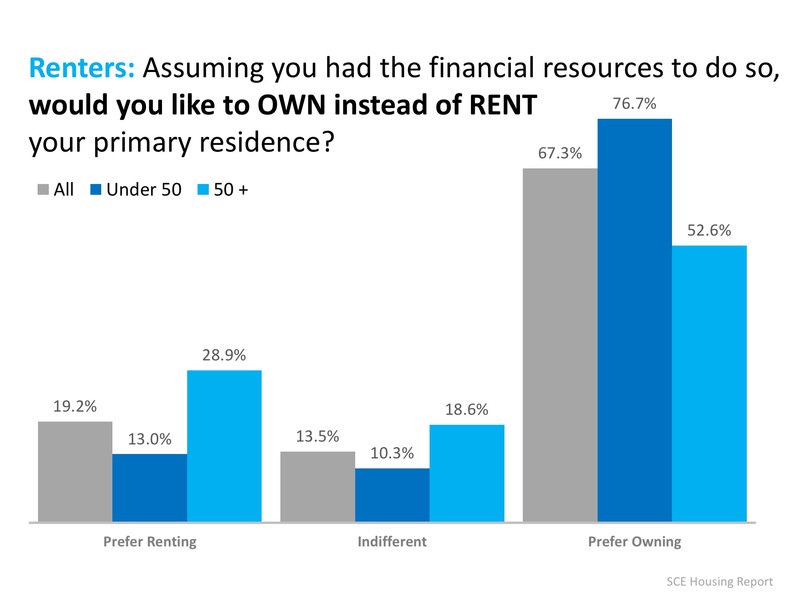 Over three-quarters of respondents under the age of 50 said that they would prefer to own their home, rather than rent. While only 52.6% of those over 50 would prefer to own. The full breakdown can be found in the chart below. 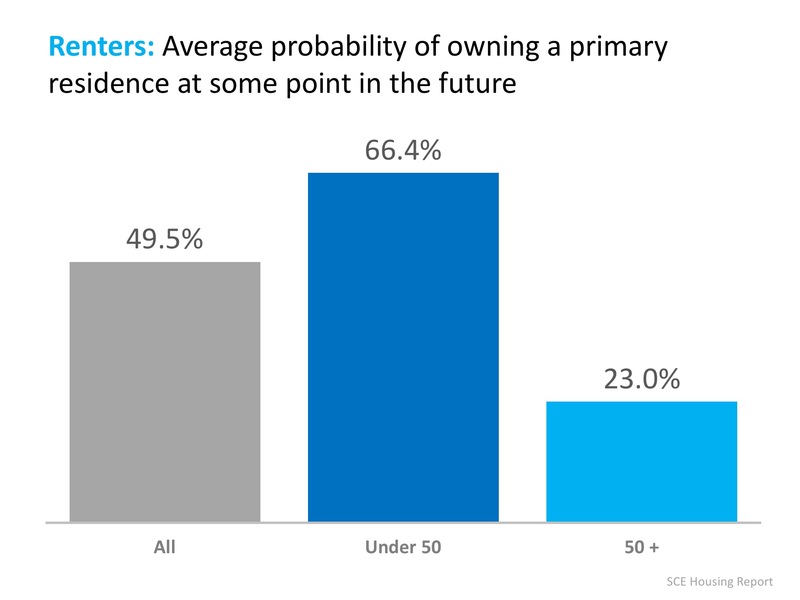 When renters were asked what the average probability of owning a primary residence at some point in their future was, 66.4% of those under 50 believed that they would eventually own their home, while only 23% of those over 50 did. Many had wondered if young Americans had lost their desire to own a home, but for those renting now, that dream is still alive. Are You Wondering If You Can Buy Your First Home? You DO NOT Need 20% Down to Buy Your Home NOW! Why Have Interest Rates Jumped to a 7-Year High? Copyright ©2019 Adashun Jones Real Estate All rights reserved. Adashun Jones is an Equal Opportunity Employer and supports the Fair Housing Act. Listing information is provided exclusively for consumers’ personal, non-commercial use and may not be used for any purpose other than to identify perspective properties consumers may be interested in purchasing. Listing information is deemed reliable but is not guaranteed accurate.